However, this cancellation right does not apply in the case of . Any Products which have been removed from their original packaging or where packaging of a product is no longer fit for purpose or resale. To cancel a Contract, you just need to let us know that you have decided to cancel. 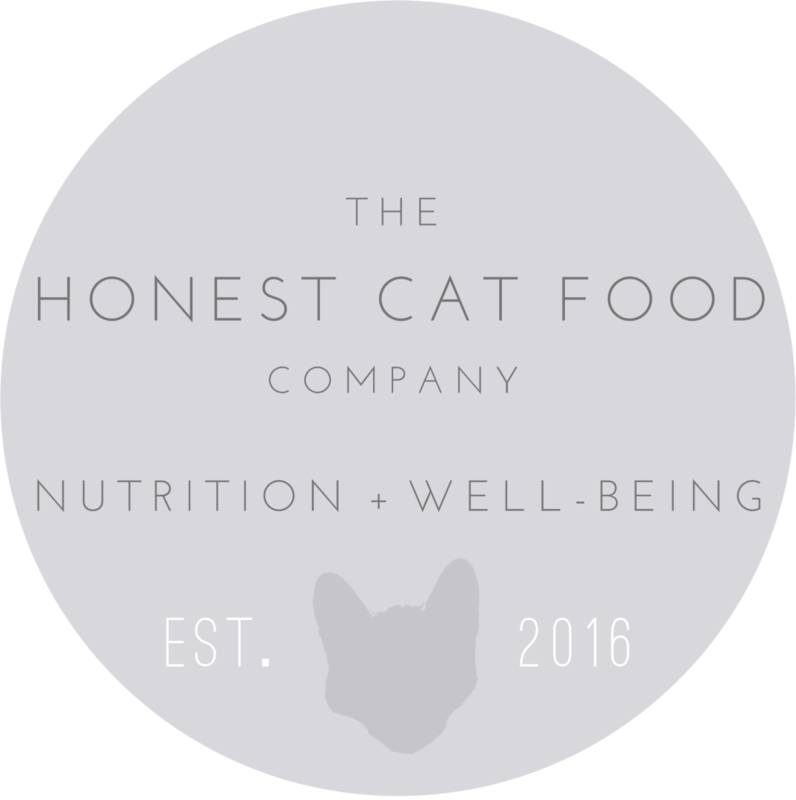 The easiest way to do this is to contact us via e-mail at hello@thehonestcatfoodcompany.co.uk . If you use this method we will e-mail you to confirm we have received your cancellation. If you are e-mailing us please include details of your order to help us to identify it. If you send us your cancellation notice by e-mail then your cancellation is effective from the date you send us the e-mail. Refund you the price you paid for the Products. However, please note we are permitted by law to reduce your refund to reflect any reduction in the value of the goods, if this has been caused by your handling them in a way which would not be permitted in a shop. See our returns page for information about what handling is acceptable and examples . If we refund you the price paid before we are able to inspect the goods and later discover you have handled them in an unacceptable way, you must pay us an appropriate amount. Unless the Product is faulty or not as described, you will be responsible for the cost of returning the Products to us. If the Product is one which cannot be returned by post, we estimate that if you use the carrier which delivered the Product to you, these costs should not exceed the sums we charged you for delivery, however, please be aware that as a business we receive discounted shipping rates therefore this carrier may not be the most cost effective. If we have offered to collect the Product from you, we will charge you the direct cost to us of collection.